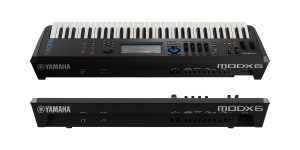 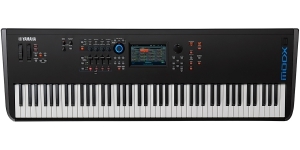 In order to finally knock competitors out of the niche of workstations and performing synthesizers in the middle price range, as well as for those consumers who dreamed of Montage, but could only afford the SY77, the Japanese company released MODX, a cheaper version of Montage, which, moreover, is cheaper than MOXF, but it has a large color screen and a sophisticated AWM2 + AFM sound engine! 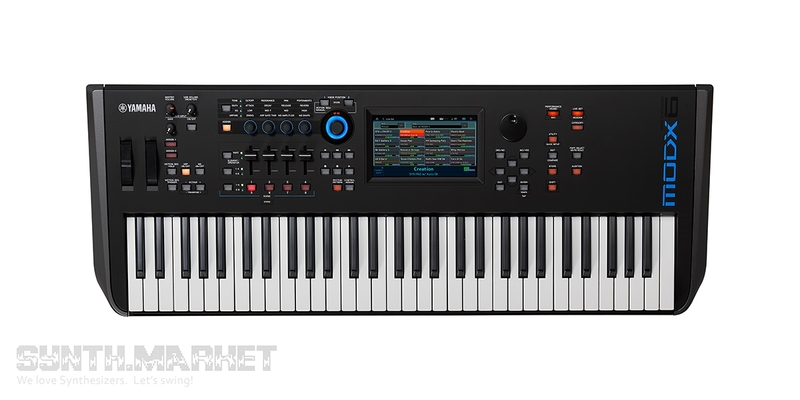 Fairly democratic price will allow you to plunge into the world of FM synthesis, successfully putting it on good old AWM2 samples. 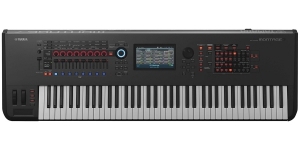 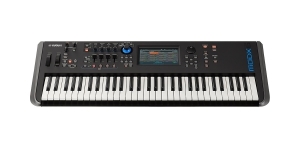 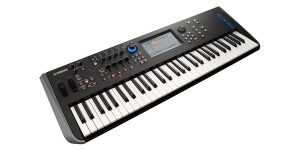 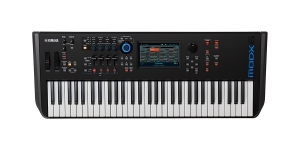 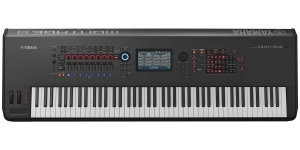 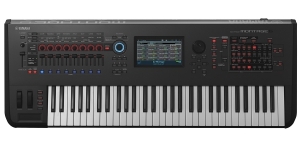 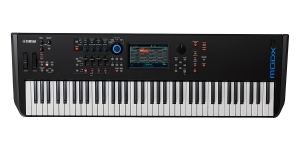 Synthesizer, Performance Synthesizer, Digital (D), Voices: 192, Multi Timbral Capacity: 16 part(s), FM Operators: 8, Initial Touch, Aftertouch, Number of Keys: 61, Size: 5, Velocity Sensitivity.